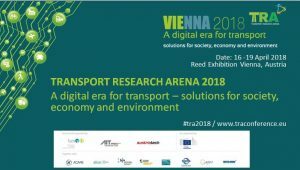 On this page you find several marketing materials you can use to promote your activities during the TRA 2018. 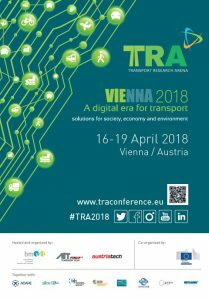 TRA logo & key visual: Use TRA 2018 Logo and your booth number in company ads, promotional literature and on your company website. Download the TRA 2018 ebanner to promote the event. 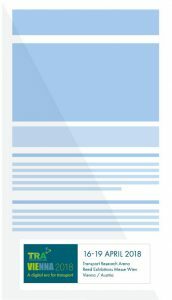 You can put the most suitable for you to put on your website and in your email signature. You can also use our “save the date button” to embed the date in your calendar. 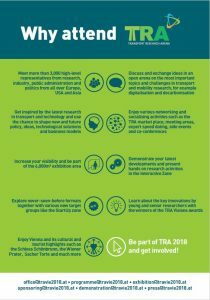 Generate awareness of your participation at TRA 2018 through our promotional flyer and show reasons why to attend TRA 2018. 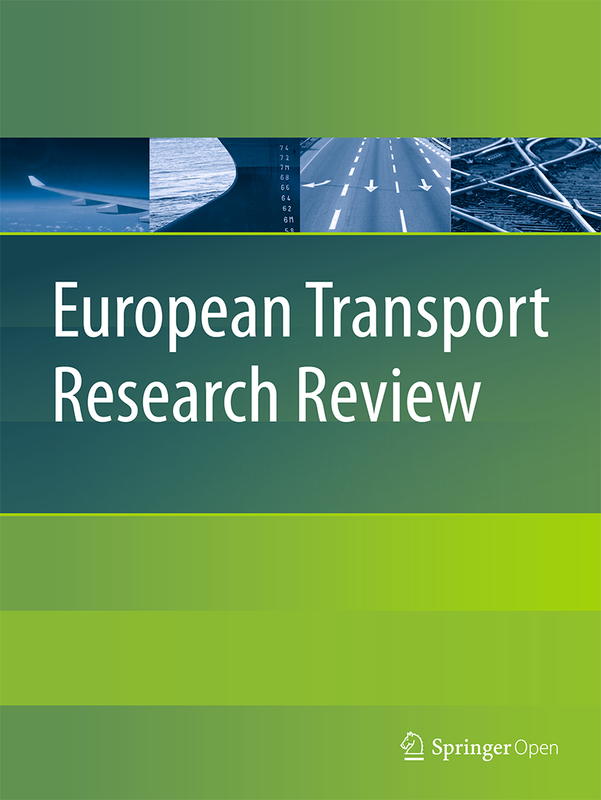 Contact office@travie2018.at to get some print versions of the TRA Folders to distribute them at your events or to your stakeholders. 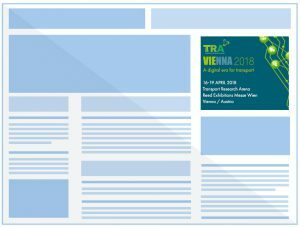 Promote TRA 2018 and raise awareness by using the TRA poster template or the TRA ppt-announcement. 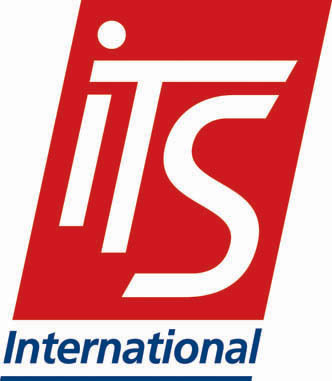 Send email invitations to your current and prospective customers and industry colleagues. 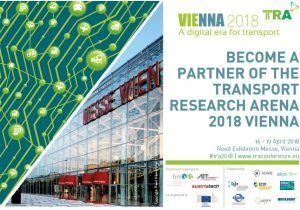 Invite them to join you in Vienna by attending the event. If you are interested in buying a number of conference tickets for key partners and stakeholders, contact registration@travie2018.at to get access codes for distribution. 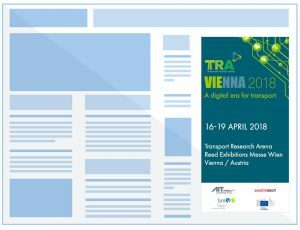 Use the templates to promote your activities during TRA 2018 with customised buttons: Exhibitor-Button, YourEvent-Button, Green-Event-Button. Generate buzz on your social media platforms by following the TRA Social Media activities and reposting. 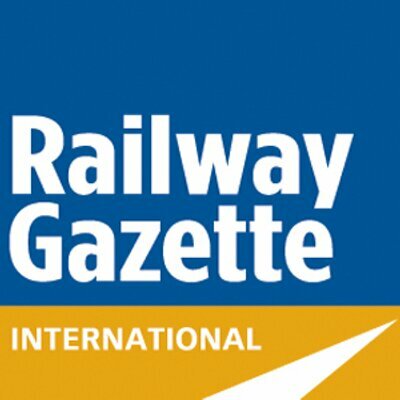 Follow us on 2018 Facebook, LinkedIn, Twitter, Instagram and YouTube. 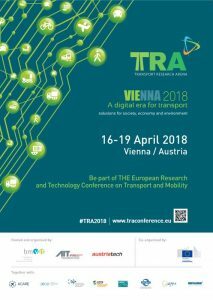 Use the Hashtag #tra2018 to your posts to engage the TRA community. 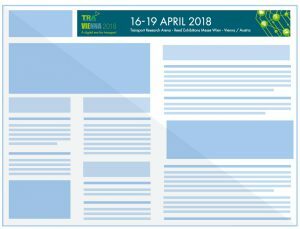 Use our Word templates for press releases and event announcement to highlight your activities, products and showcases at TRA2018. Send some follow up materials as picture and facts & figures to your attendees and contacts. A summary of the event will be provided after the event on our website.